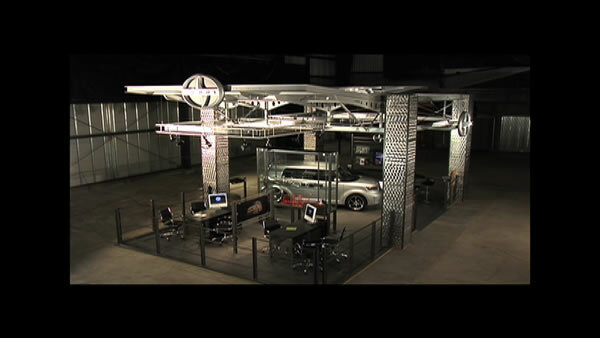 Expertly crafted Commercial video production for Phoenix, Flagstaff, and Arizona. We have produced national, regional, and local commercials for broadcast, web commercials, marketing commercials, and in-house commercials. 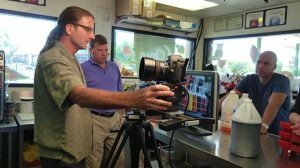 We can take your commercial from concept to finish or provide just the services you need including filming, raw footage, crew, and more. Some commercial examples include a National commercial for Best Western which airs on The Weather Channel’s The Tipping Point series, an in-house commercial series for Toyota Motor Sales, a marketing commercial for Kinkisharyo’s Valley Metro Light Rail Project in Phoenix, Arizona, a GM marketing commercial, a Sonic in-house commercial, and many more. We also offer Commercial video production captured in 4K to future-proof your projects, and to obtain the best images for professional results.